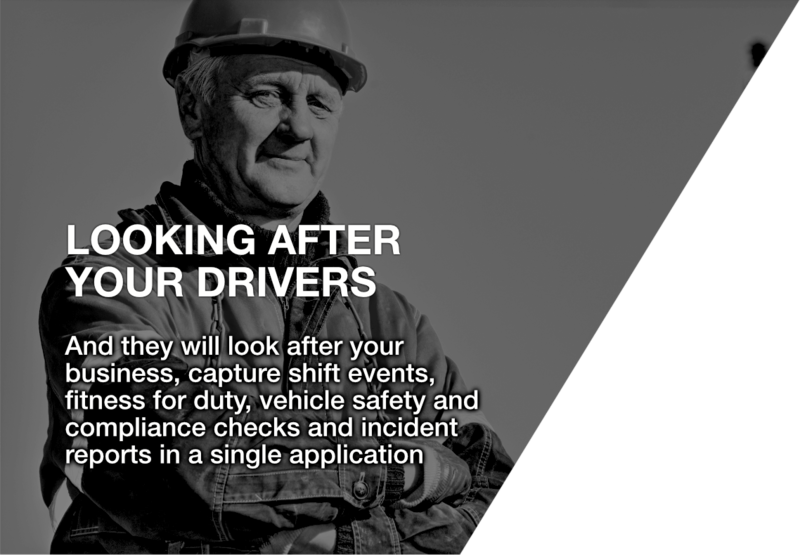 INTERDEV | Mobile Workforce Solutions. 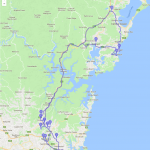 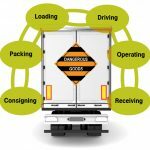 Moving in bulk or provide specialist delivery services? 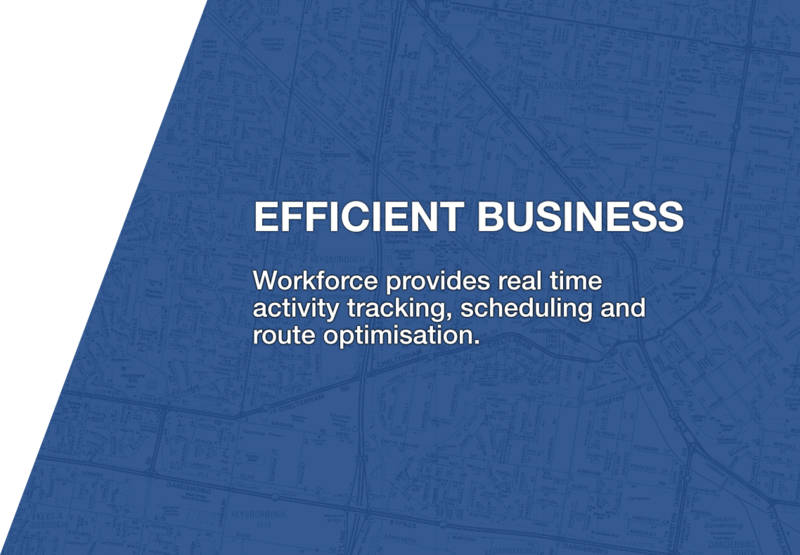 Workforce provides real time activity tracking, scheduling and route optimisation.